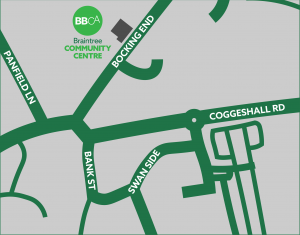 We are currently working on setting up a computer suite at Braintree Community Centre and will be offering classes in a variety of computer skills, for absolute beginners and those looking to improve their skills. Advanced courses – using Photoshop, Illustrator etc. This is where we need your help! 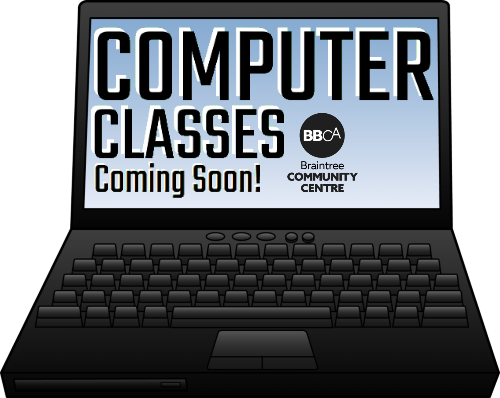 If you would be interested in learning any kind of computer skills please use our online form to register your interest and let us know exactly what would be useful for you – it might be one of the topics above, or something else entirely. This will help us to design a programme of classes that meet the needs of the community and make sure you get what you want!